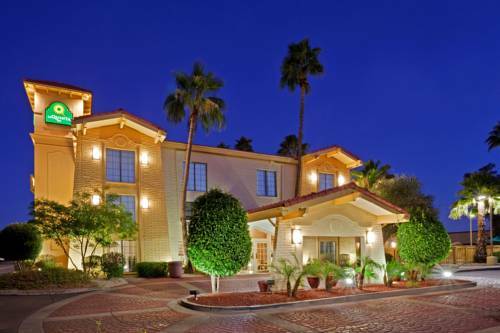 Come to Phoenix, where your holiday is right here for you. 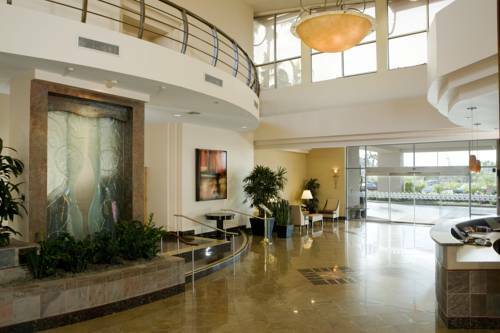 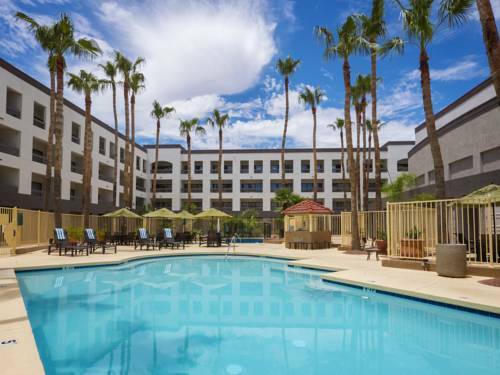 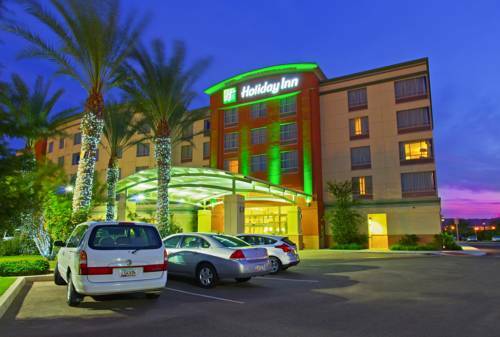 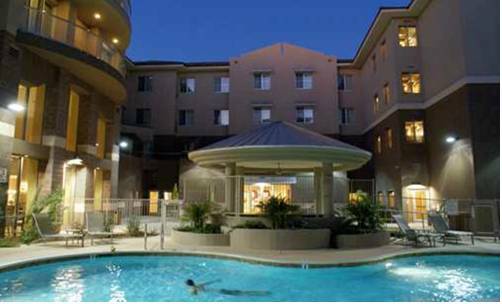 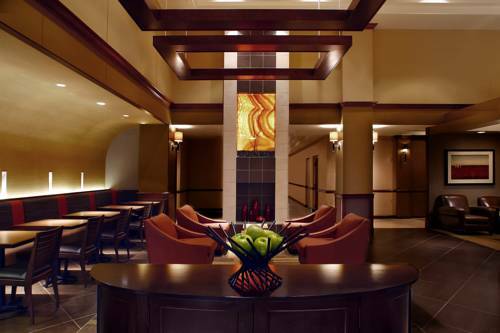 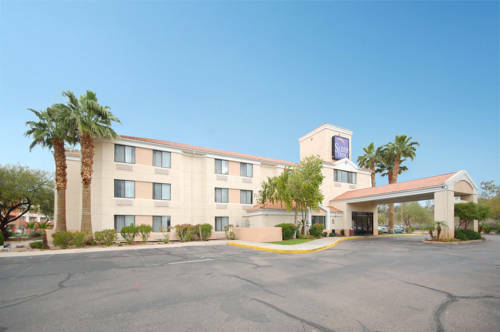 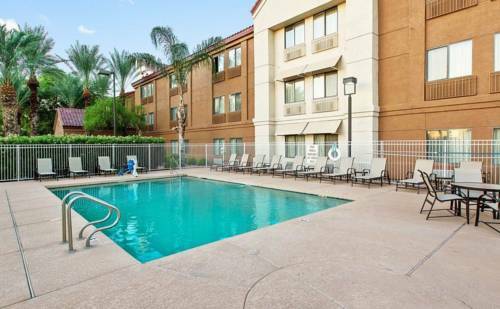 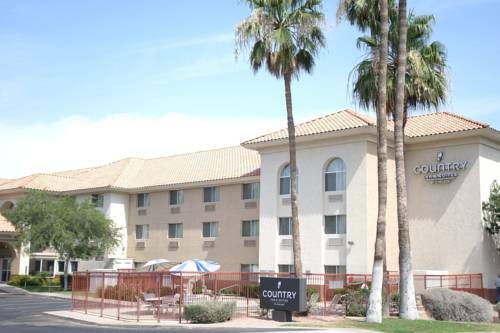 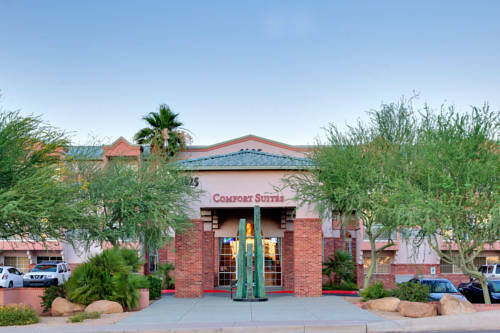 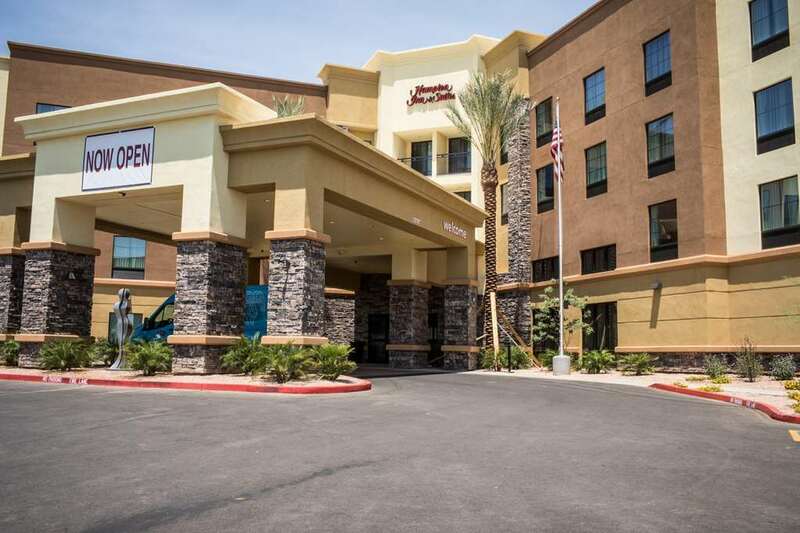 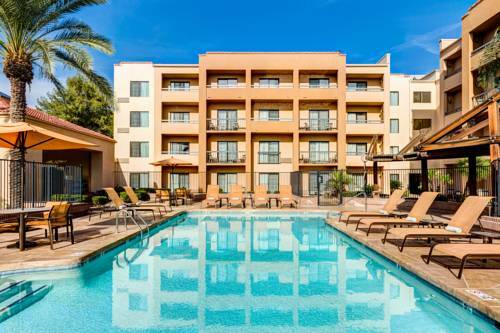 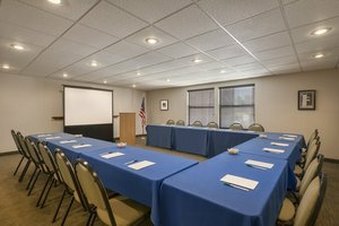 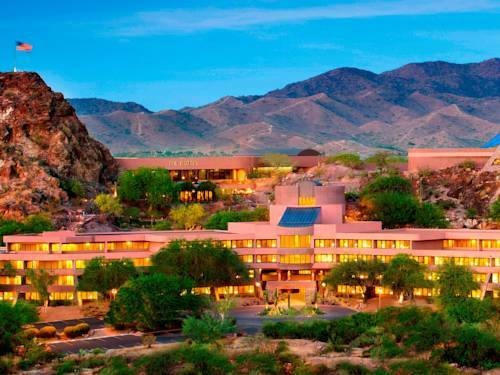 These are some other hotels near Country Inn & Suites By Carlson, Phoenix Airport, AZ, Phoenix. 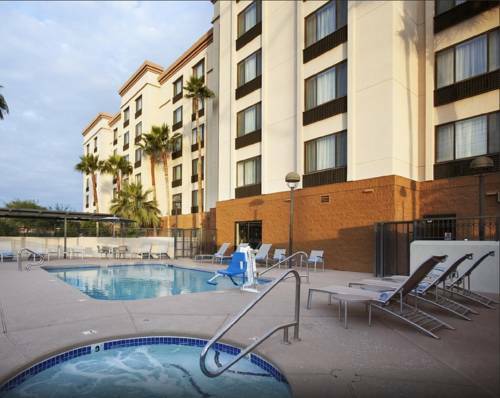 These outdoors activities are available near Country Inn & Suites By Carlson, Phoenix Airport, Az.